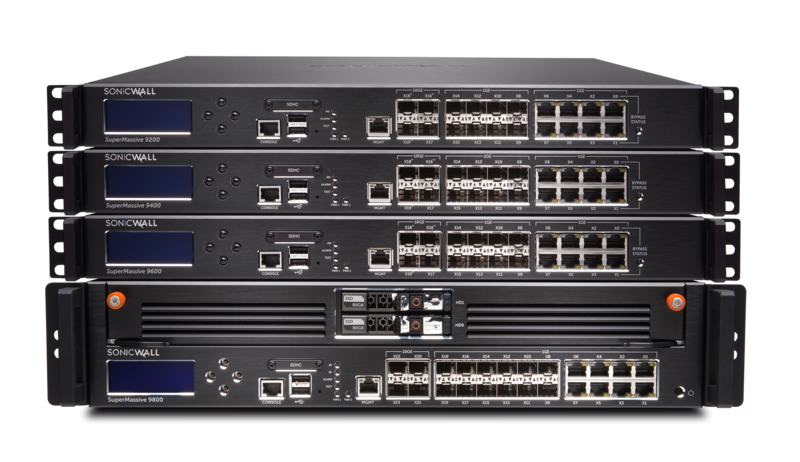 Designed for small to meduim sized businesses, SonicWall's Unified Threat Management (UTM) combines comprehensive protection with simple management and blistering speed. Next Generation firewall's combine comprehensive gateway security subscriptions with application intelligence and control plus real-time visualisation. 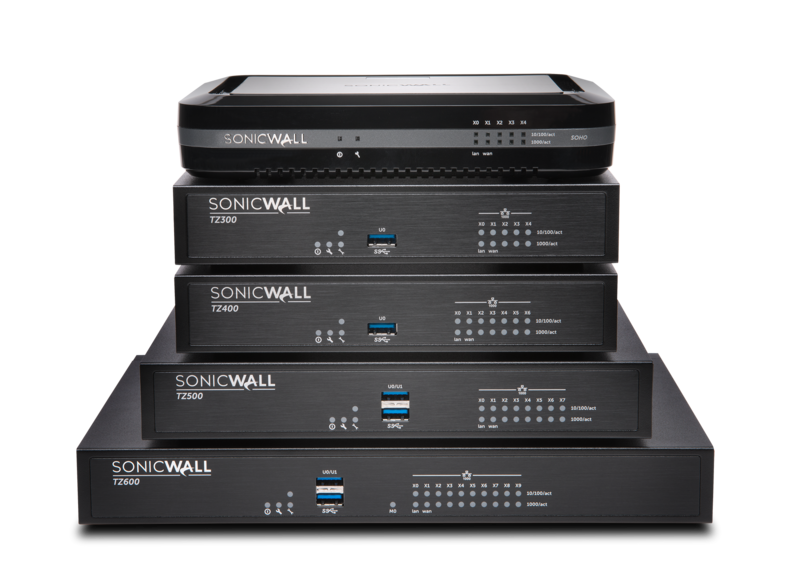 The SonicWall UTM and dedicated Secure Mobile Access devices deliver the flexibility required for users along with the security expected by administrators. Unique to SonicWall, the WXA solution deploys simply alongside your UTM device accelerating traffic across VPN connections. All business now require wireless. 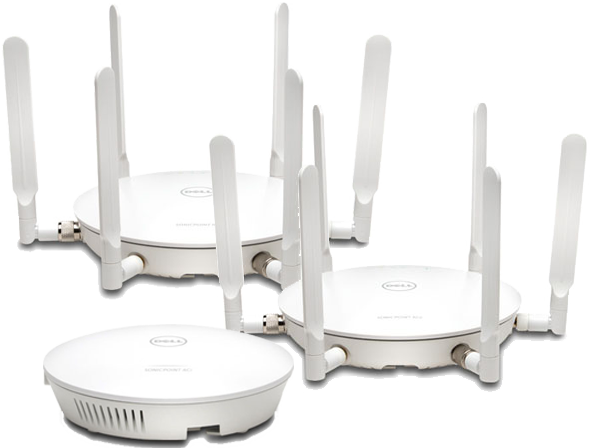 Whether for mobile internal devices, visitors, or appliances, SonicWall deliver a variety of high performance and high security wireless soutions.